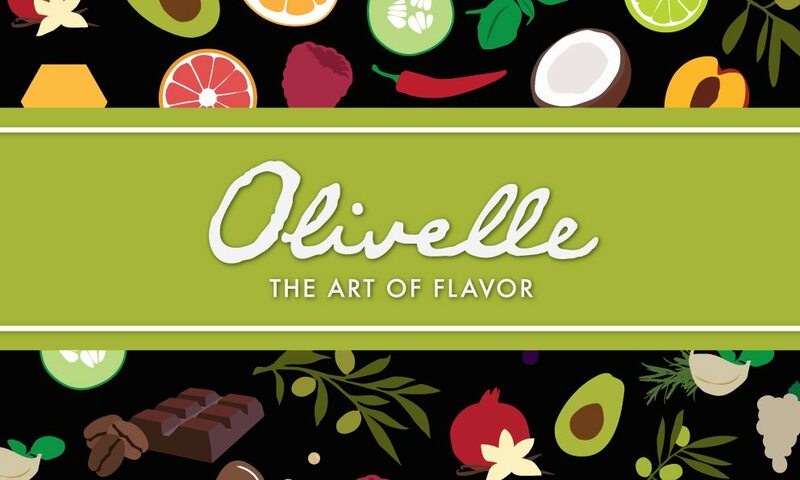 We met the owner of Olivelle, Brie and her team, at the Fancy Food Show in San Francisco and loved their energy, spirit, creative expertise and most importantly the flavors of their products. Creating their own brand (Olivelle) has allowed them the freedom to listen and respond to their customers. As you will see below with some of their customer input and their own creativity Brie and Diana have combined flavors and tastes and a brand with graphics we liked that we found nowhere else. Their philosophy and passion about healthy and fresh foods and ingredients were totally compatible with ours. Brie and Diana have a passion for flavor. The base for all their products is an Extra Virgin Olive Oil from Italy that they infuse with their recipes of natural flavors.